There many things you can use for from a basic basket that basket is one of the items that never fail to be beneficial. There won’t be any wrong time in buying basket as it will always come in handy. If it is not at once, someday will be. 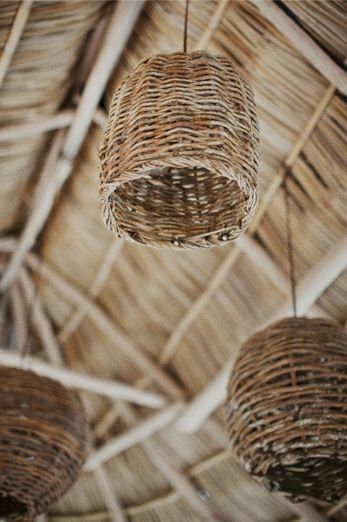 Now, let’s see what basic woven basket can do for you in your house. 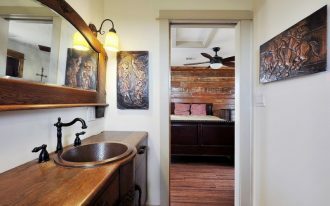 It has been a popular usage of basket in the bathroom. It’s usually used to store the toiletries and keep it all tidy. 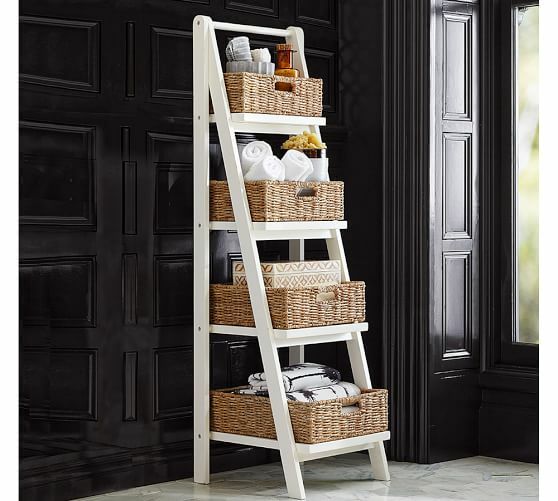 If you want this for your bathroom as well, please choose the low basket so that you can see everything you put inside and you don’t have any difficulties in spotting one. This is another storage function that basic basket can give us. 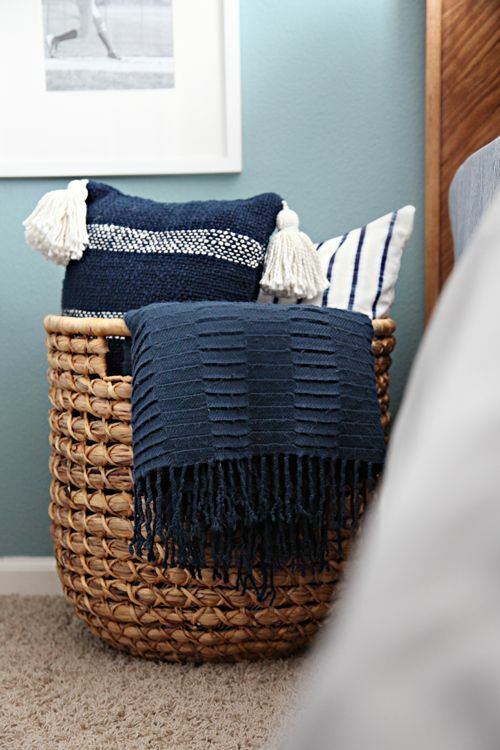 Putting a basket in your room can help you tidy up your bed. 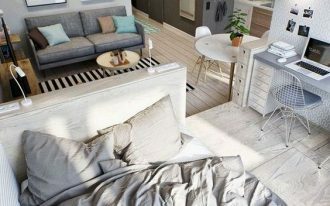 It helps you keep things you don’t want to keep on the bed so your bed looks more minimalist. 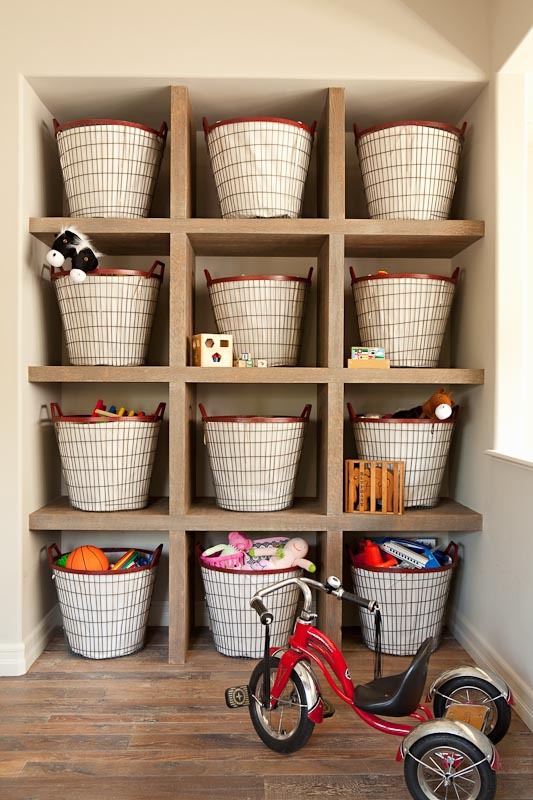 Similar to the previous one, the use of basket in this one is also for storage, especially toys. In this picture, you can see that the baskets are put inside shelves on the wall so that it makes the toys do not look spread out on the shelves. It also helps the kids to not wanting to grab everything they see in sight. Thus, makes the room in disarray. 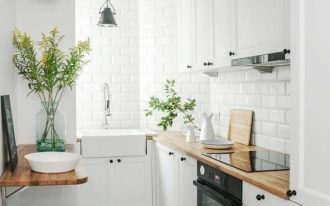 With the same idea of tidying up your toiletries in the bathroom, this one tries to help tidying up the kitchen. 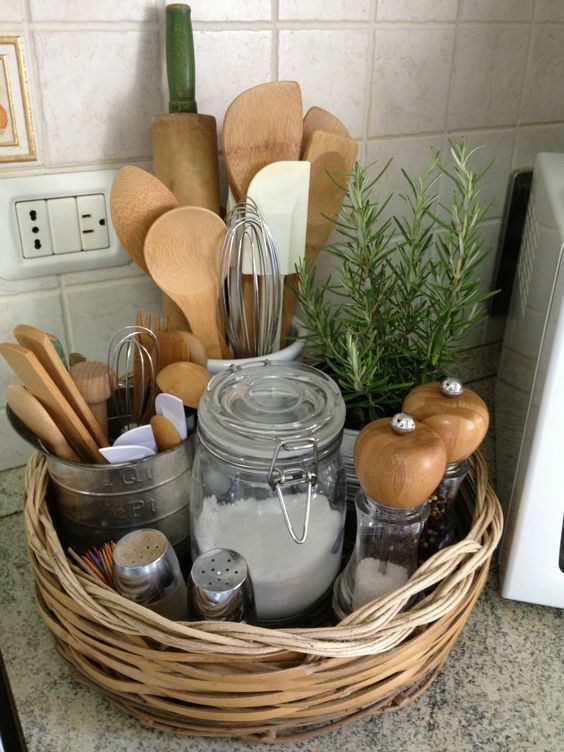 With low small basket, you can put several glasses with your kitchen utensils at the ready. 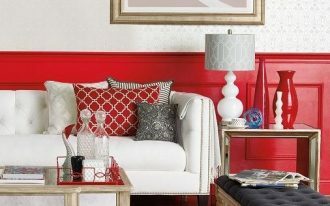 This one you see below is really an interesting idea to put for you coffee table. With tray-shaped top, your coffee will be more secure and the basket below it will keep your things hidden from eyes. 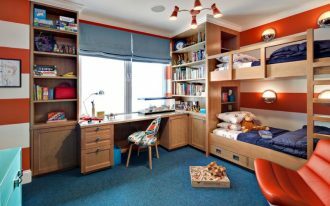 Thus, your room will always look tidy. 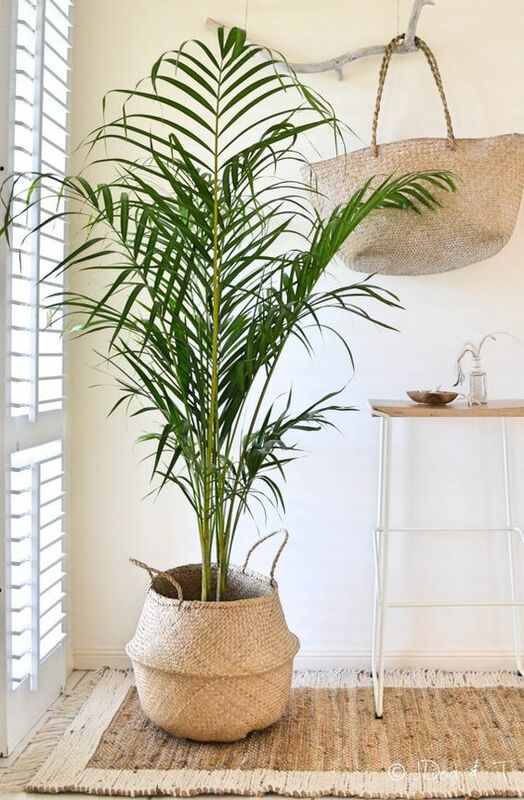 As woven basket is usually seen as tropical and natural items, having it around your room will make your room more like tropical and natural too. And with a little bit painting and putting bulb inside, you’ll make your own pendant! 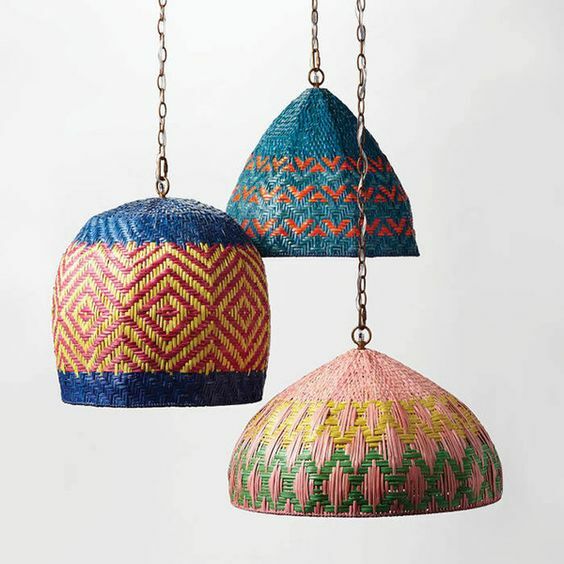 This is a further example on woven basket pendant lamps. This one shows more sparse woven and this will probably make more interesting shadow when you cast the light in the room. 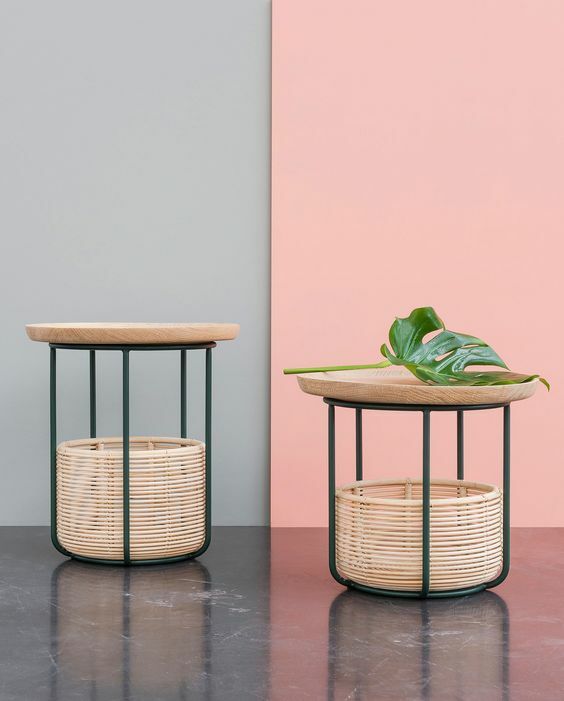 If you think woven basket can only keep dry things inside, you will need to see this plant that looks so pretty and so right inside the basket vase. It’s pretty and it gives perfect pores for oxygen to circulate. 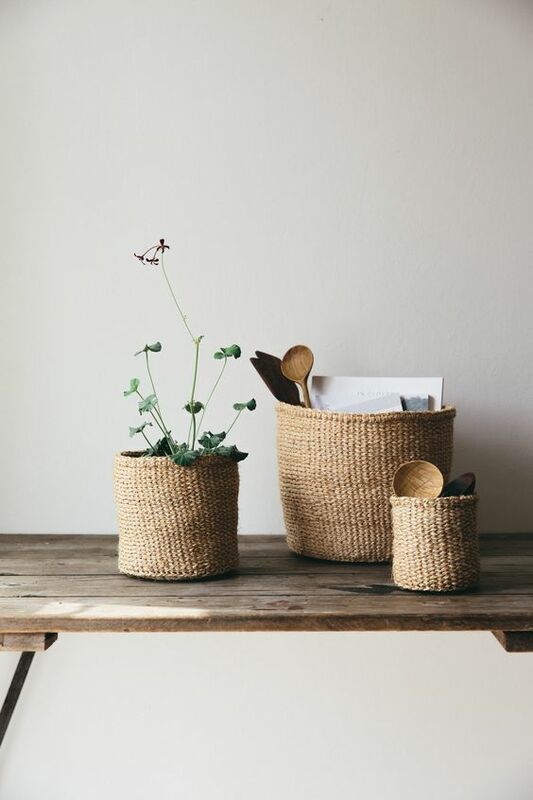 Similarly, in this picture, the woven basket is also used for room plants. The best thing about it is, with the strap, it helps you moving the plants when you want to redecorate your room. 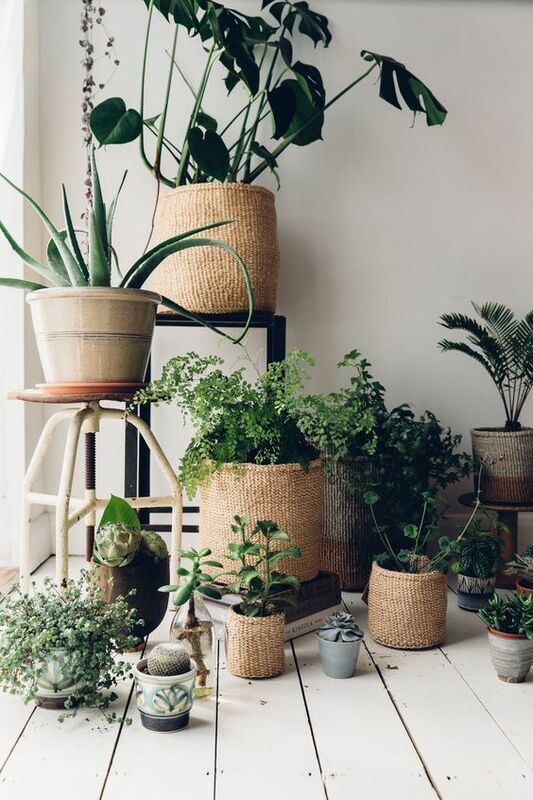 If you think woven basket is really pretty for plants pot, then you will love to have it keep any of your plants. 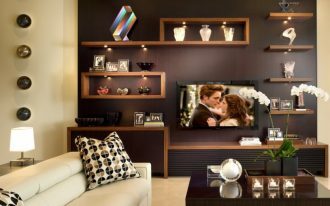 And it is so beautiful not only to put as room plants but also as table plants.